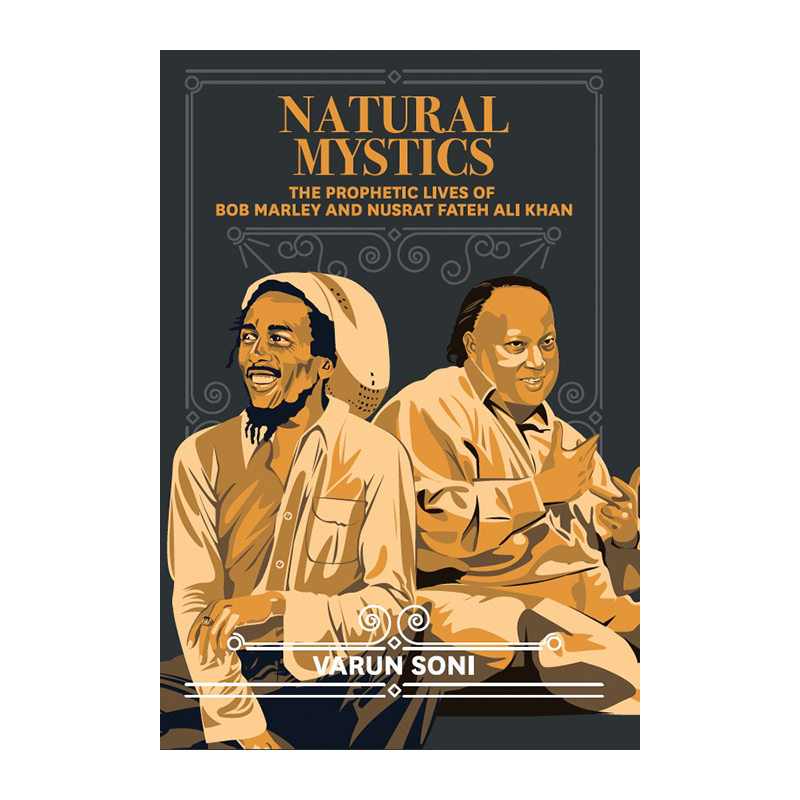 Natural Mystics explores the prophetic lives, lyrics, and legacies of the virtuoso musicians Bob Marley and Nusrat Fateh Ali Khan. As Third World superstars, their biographies are intimately intertwined with the post-colonial narratives of Jamaica and Pakistan, and over time, they have come to symbolize and embody their Rastafarian and Sufi faith traditions. More than just musical and cultural icons, they were also significant religious figures utilizing new technology to spread new messages to new communities. Through an interdisciplinary analysis of their religiosity, Natural Mystics reveals Bob Marley as Nusrat Fateh Ali Khan as musical mystics and spiritual geniuses of this day and age. Varun Soni is the Dean of Religious Life at the University of Southern California, where he is also an Adjunct Professor in the School of Religion and a University Fellow at the Annenberg Center on Public Diplomacy. A prolific public speaker and scholar of religions, he holds degrees in religion from Tufts University, Harvard University, the University of California, Santa Barbara, and the University of Cape Town, as well as a law degree from the University of California, Los Angeles.